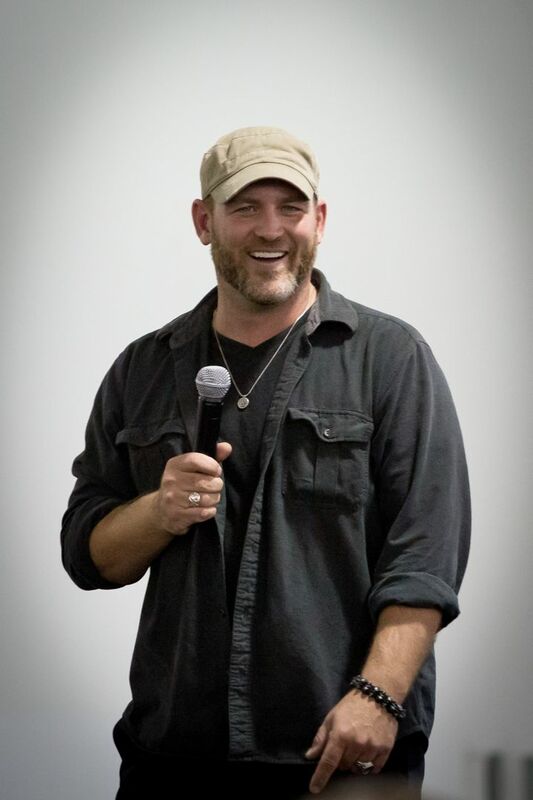 Ty Olsson (born January 28, 1974) is a Canadian actor and voice actor. He is best known for playing the voice of the character Ord in PBS Kids animated children's series Dragon Tales, and for portraying real life 9/11 victim Mark Bingham in the A&E television movie Flight 93 and a recurring role in Supernatural, as Benny Lafitte. Read more on Wikipedia.